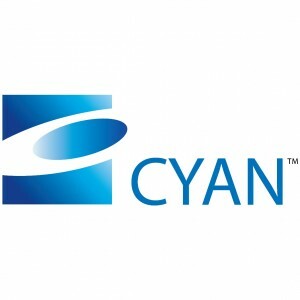 Cyan enables network transformation. The company’s software-defined network (SDN) solutions deliver orchestration, visualization, and scale to networks that, until now, have been static and hardware driven. Serving carriers, enterprises, governments, and data center operators globally, Cyan’s open platforms provide multi-vendor control and visibility to network operators, making service delivery more efficient and profitable. 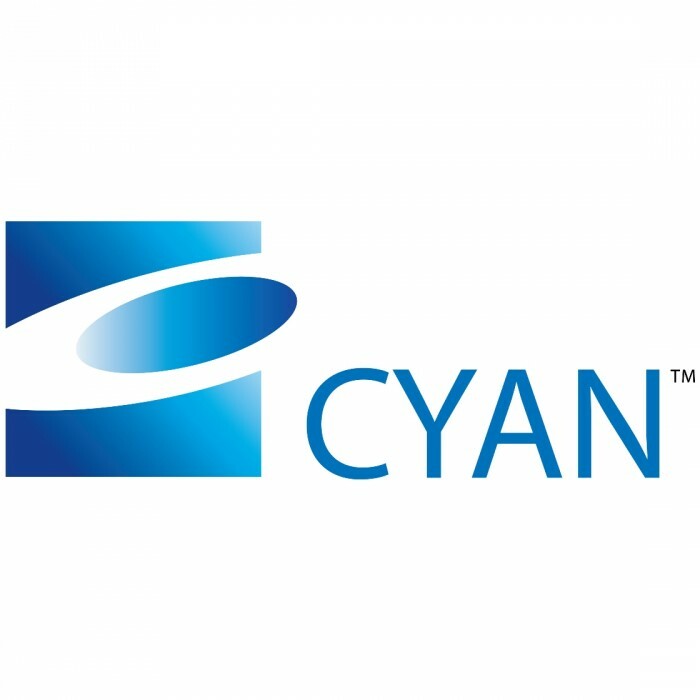 Cyan solutions include Blue Planet SDN software, Z-Series packet-optical transport platforms, and Cyan Pro professional services.